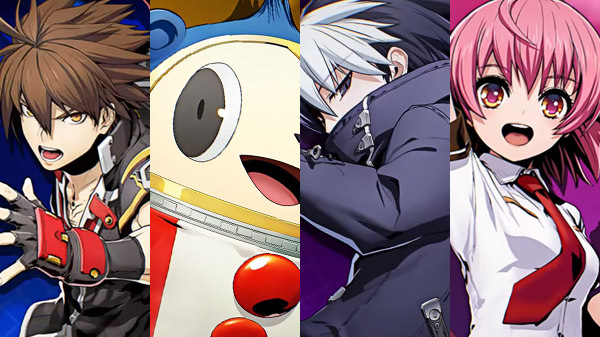 Naoto Kurogane from : Central Fiction Teddie from Persona 4 Arena Seth from Under Night In-Birth and Heart Aino from Arcana Heart 3 will join BlazBlue: Cross Tag Battle as downloadable content characters this spring, developer Arc System Works announced at EVO Japan 2019. All four characters will be part of the arcade release due out this jump in Japan. Arc System Works previously announced that the console and PC versions of BlazBlue: Cross Tag Battle will be updated to the same version as the arcade release (version 1.5) after launches at game centers in Japan. Watch the new characters trailer below.